Red Rag is one of the best known names in the British Art Galleries market. 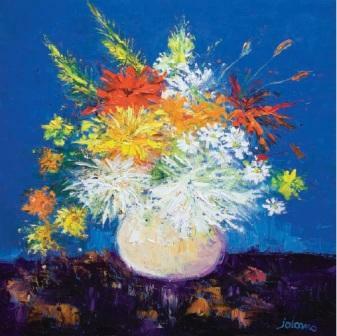 The gallery promotes the art works of living British and Irish Artist who produce quality Limited Edition Prints. The gallery regularly sells and ships limited edition prints and has a worldwide reputation for fine art quality and service. As the leading name for British Artists Red Rag always provides a great choice of limited edition prints. The art categories featured at Red Rag include: Animals and Wildlife art prints; Architectural art prints, Figure and Figures art prints; Humourous art prints, Landscape art prints, Marine and Seascape art prints and of course Still Life art prints. This page contains a listing of limited edition prints by some of the leading Still Life British artists. 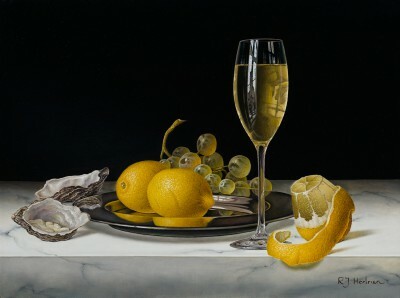 At Red Rag there is a fine choice of Still Life limited edition prints. These range from still life art prints of flowers and everyday objects to the more surreal art subjects. The Red Rag Still Life art listing is in alphabetical order by the artist's last name. If you are looking for a specific limited edition print of a Landscape scene and are unable to find one from our current range contact the gallery.